Read the text and understand the meaning of the list of words in the context of the story. Then answer this question: Has the appeal of 3D gone flat? Has 3D Film-Making Had Its Day? It’s three years since audiences around the world swarmed into cinemas to see James Cameron’s Avatar. 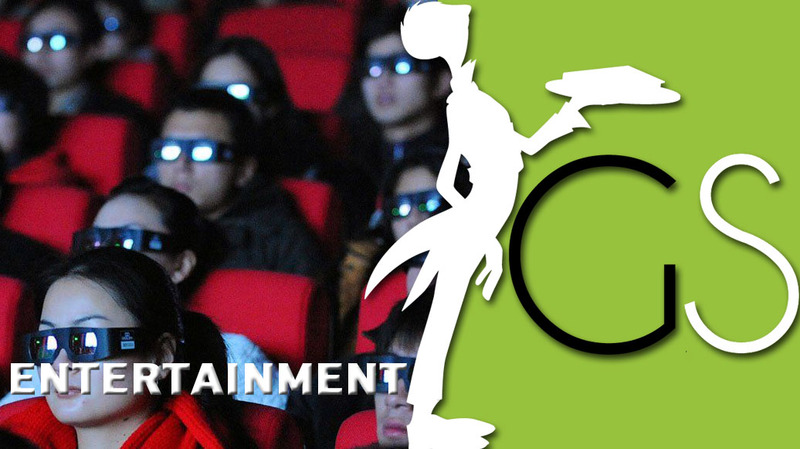 It rapidly became the biggest grossing film of all time, in part because of its ground-breaking digital 3D technology. Nic Knowland’s opinion of 3D is backed by another British cinematographer Oliver Stapleton, who has shot Hollywood movies such as The Cider House Rules and The Proposal. “2D doesn’t reveal the smoke and mirrors of filmmaking in the same way. Of course that’s partly because we’re used to it, but also – it’s not trying to mimic our vision.